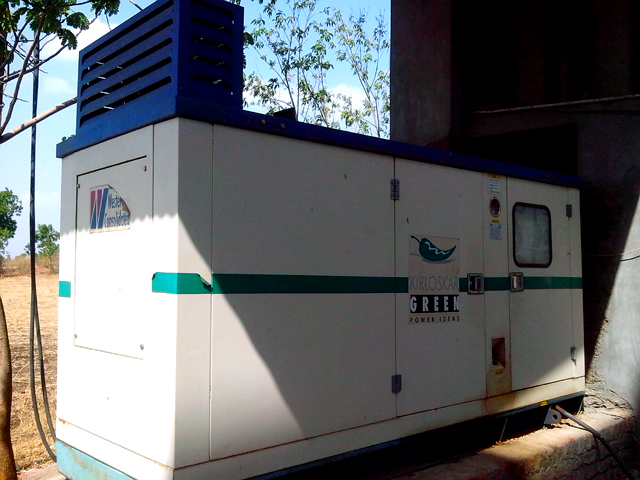 A 200 KVA diesel genset as a standby is installed to take care of uninterrupted power supply to the entire campus. All the hostels are provided with round the clock security, uninterrupted power & water supply, cooled potable water, solar hot water systems. Recreational facility, Telephone facility etc.